This Ceiling light is part of the Enluce range from the leading light manufacturer Endon. 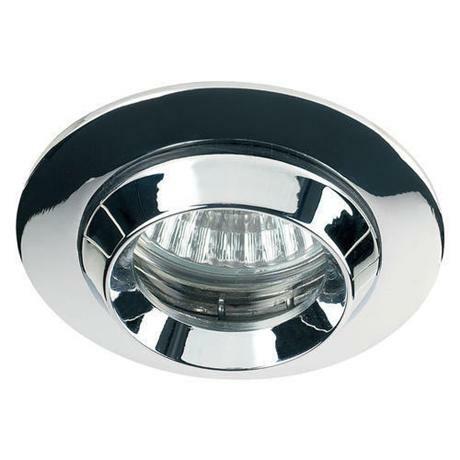 The fitting is ceiling mounted and features a recessed funnel style light mounted in a chrome holder and frame. Please note :- that all Luminaries for use within the bathroom are subject to certain wiring regulations, all our fittings are assigned an IP Rating and listed as to what zones of the bathroom are suitable as per these regulations. Please consult a qualified trained professional if you are unaware of the relevance of these ratings. I bought alot of these from Victorian Plumbing as they offered me the best discount on a trade account. Keep up the good job!